Beach Organics production of sourdough bread receives the same attention to detail as the certified organic vegetables grown on the property. Only the best certified organic or stone ground bio dynamic flour is used to produce the hand-kneaded breads. 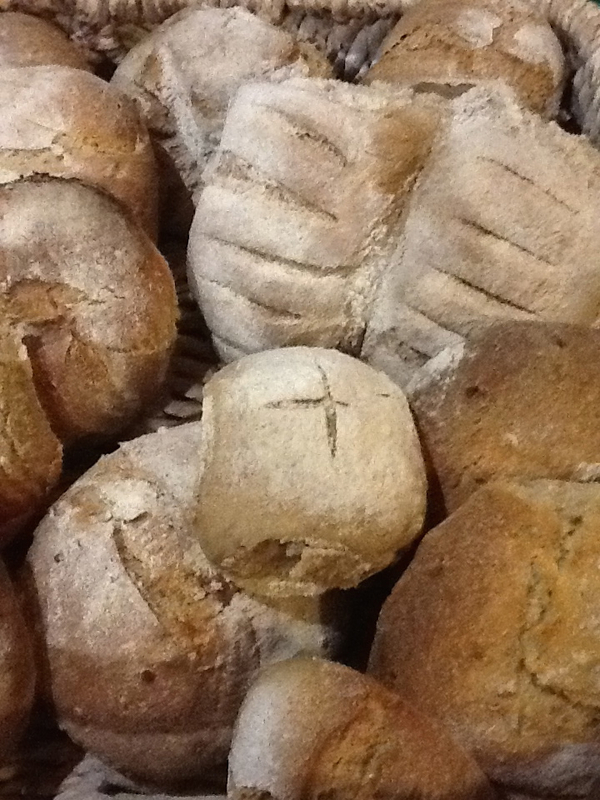 Simple and nourishing ingredients are combined by hand to produce delicious, artisan breads. Chlorine free rainwater is used to ensure the natural sourdough yeasts and bacteria on the sourdough leaven retain their unique nutritional properties and flavour. The lacto bacteria and wild sourdough yeasts reflect the clean environment in which they are grown. The sourdough yeast, commonly called the "mother", is over two year's old and developing great flavours. Even the fennel seed used in the "rock salt and fennel seed" sourdough is grown on the property under strict certified organic conditions. They are harvested by hand and sun dried, stored and used as required. 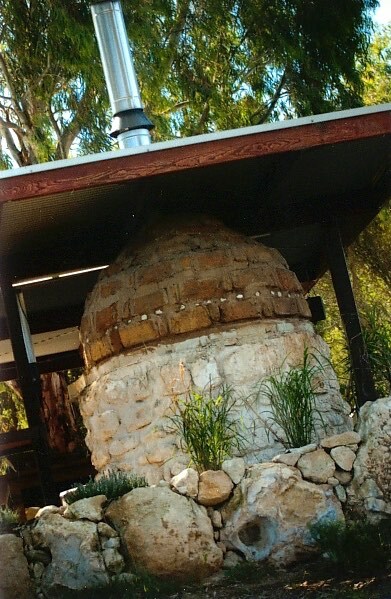 All the firewood used to fuel the bread oven is harvested from the property. To minimise the environmental impact of firewood collection, only dead branches from the extensively planted shelter belts are collected and burnt. There are no machines used to make the loaves of bread. 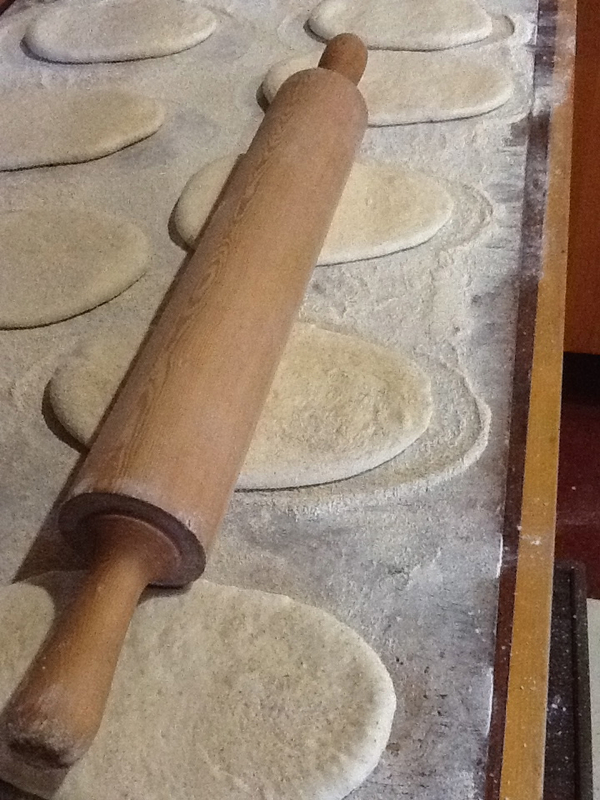 Each loaf is hand kneaded, shaped and baked in a handmade, owner-built, mud brick wood oven. The bread dough is allowed to slowly ferment for up to sixteen hours. Chocolate and roasted almond sourdough (using Willunga almonds). Willunga cold pressed olive oil (from Tony and Marg Harding) and honey bread currently using local stringy bark honey (from Bruce the apiarist, a Willunga local), with stone ground organic flour. Organic fennel seed sourdough (organic fennel seed grown and harvested from the property). Organic fruited sourdough (with Australian organic sultanas and roasted Willunga Almonds). Sprouted organic wheat and organic stone ground rye sourdough. Organic stone ground rye sourdough. Sun dried fig with certified organic fennel seed. Organic multi grain sourdough and others according to my creative urge! 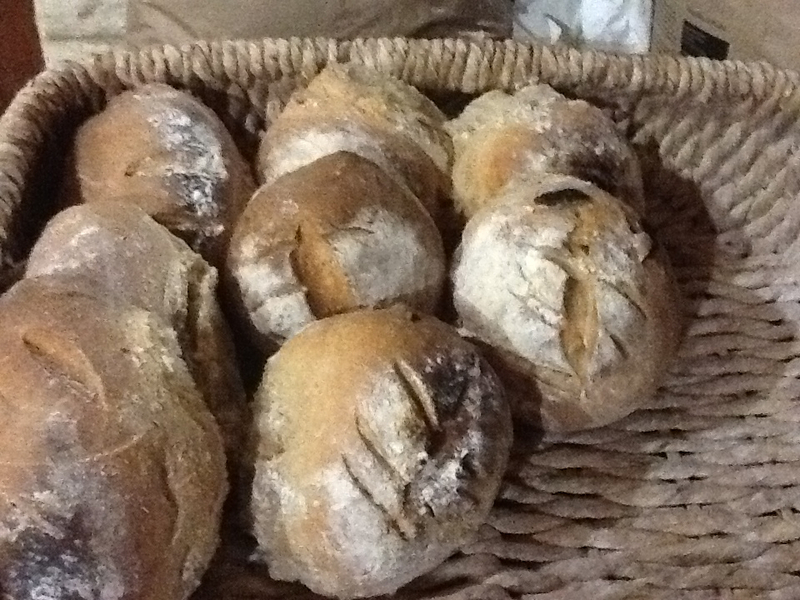 Contact us for information on our Sourdough Bread Workshops.